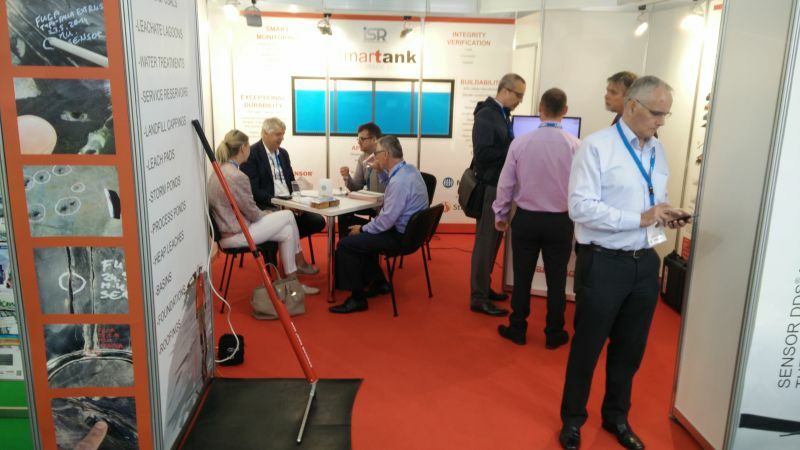 Sensor was present at the biggest waste management exhibition in the world IFAT 2016 held in Munich from 30th May -3 June 2016. As usual, Sensor introduced absolutely new technology as a result of its continuous development program – Smartank, the new way of building leak detection concrete tanks for liquids. IFAT is the World’s Leading Trade Fair for Water, Sewage, Waste and Raw Materials Management, and is a place where visitors can find strategies and solutions for using resources in intelligent cycles in a manner that ensures their long-term preservation—with a great deal of success.